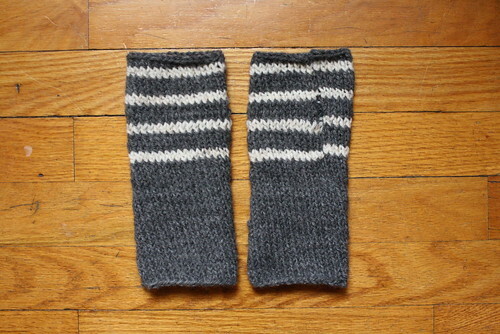 i made two winters ago when that's all i knitted. man, it feels so good to actually finish a project. These are really lovely! 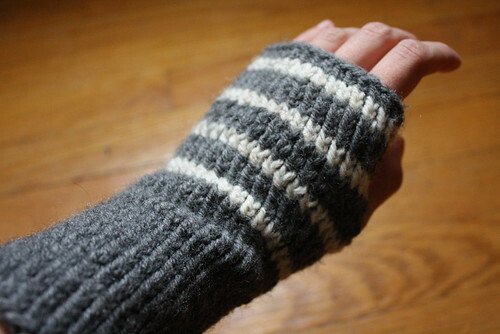 Learning to knit is on my list of crafty-to-dos. Along with quilting. If only I had all the time in the world. Aww finishing a long forgotten project does feel great! They look so cool! 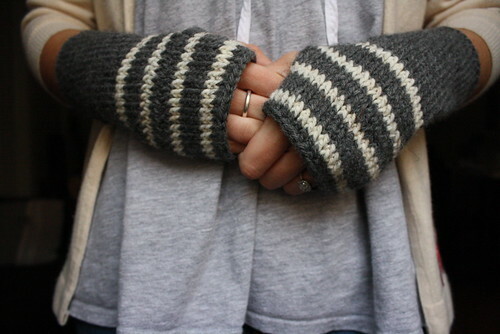 those are so cute + seriously practical, I need to copy you in the wrist warmer (and finishing knitted projects) department! haha!